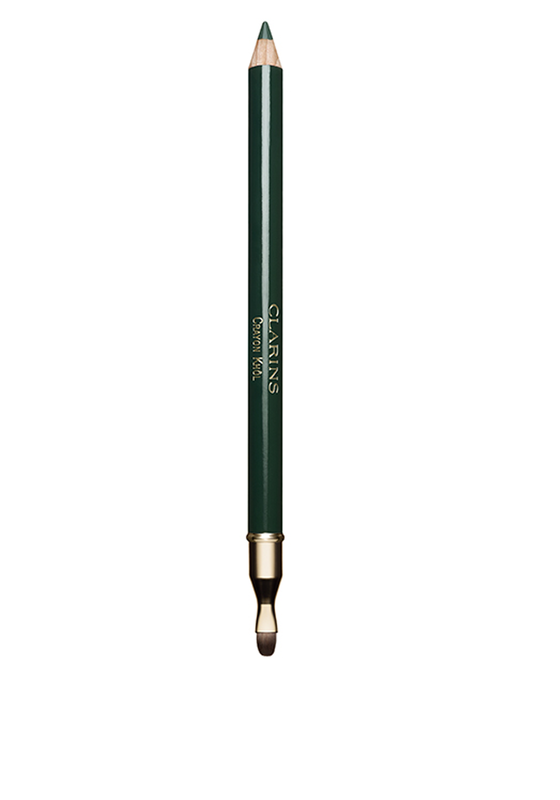 This Crayon Khol long lasting eye pencil from Clarins is easy to apply. 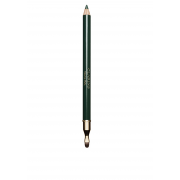 The intense green colour has an ultra-soft textured design with a long lasting finish. The built in brush is perfect for blending the colour to create different looks.